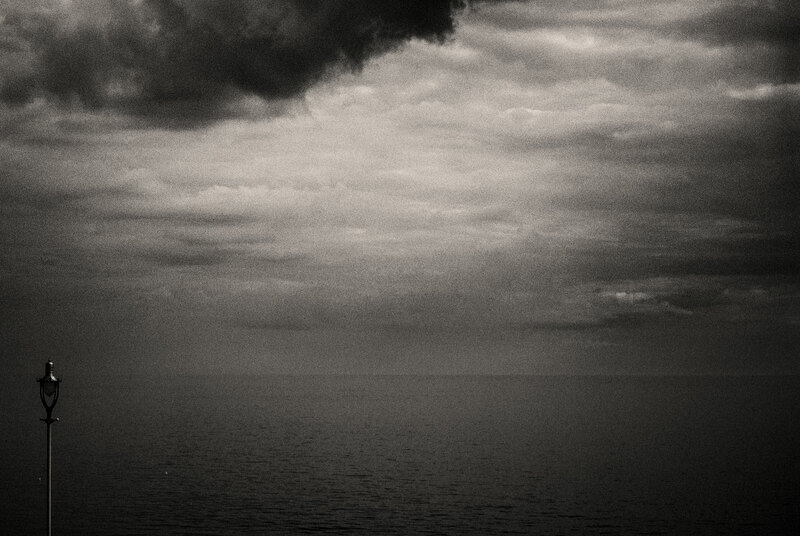 This is the B/W Panatomic X filter, pushed one stop. Loving it! I’ve been looking at the vintage effects on Exposure 6, which are many, and – like all the effects – are editable via a Lightroom style drop down menu. 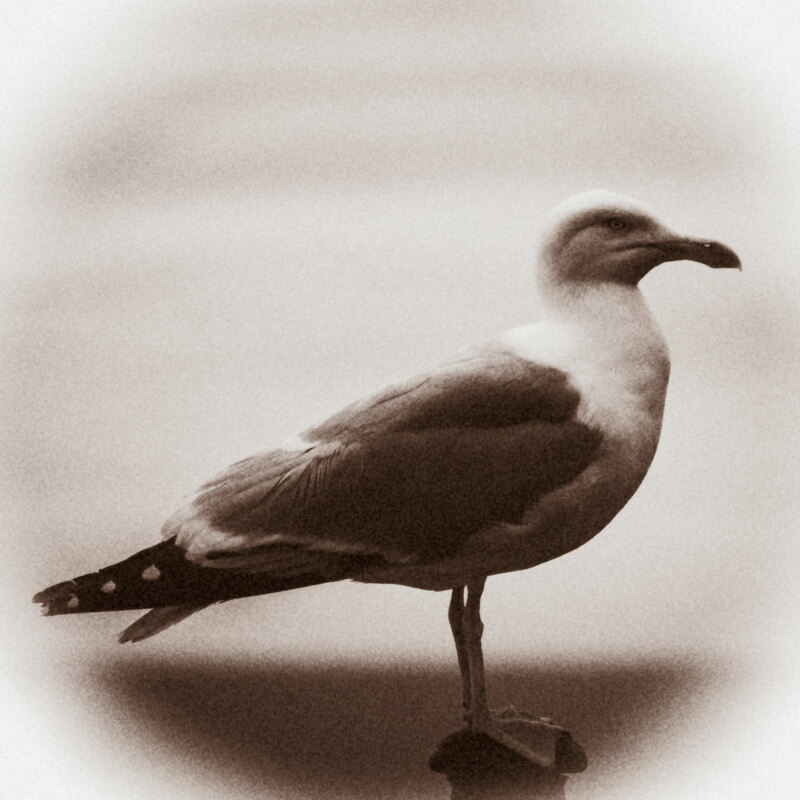 The original Brighton seagull is back in the archives somewhere. This is a calotype with a white vignette. In the tonalities menu there are some interesting exposure variations. 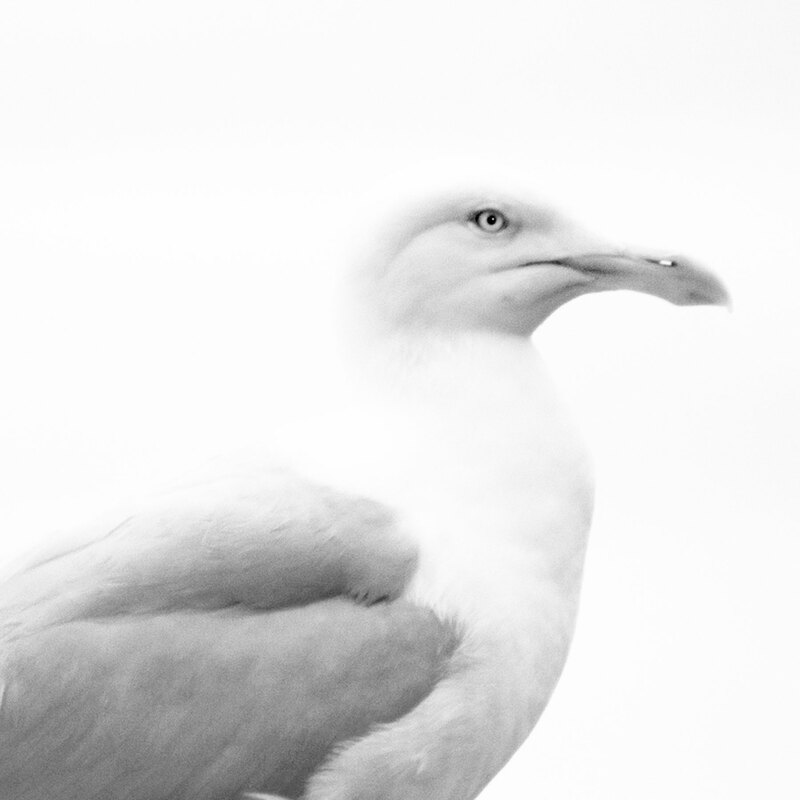 This one (‘overexposed more’) produces a high key variation that I really like.